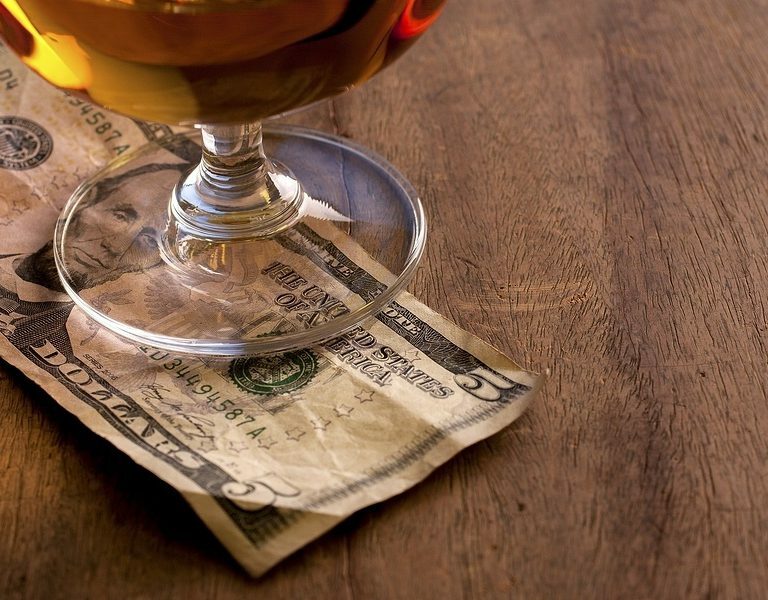 Few investments are as critical to smooth restaurant operations as the point-of-sale. The POS is like the central nervous system: It captures orders and routes them to the right stations; it allows for easy handoff of a customer from the bar to the table; it secures payments; and delivers rich operational data to reporting systems. 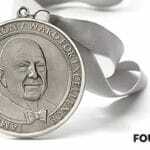 But restaurateurs are not naturally inclined to spend a lot of time researching technologies. Decor, kitchen equipment, hiring, and even location are consuming concerns. It’s hard to place attention on the potential restaurant POS system when your time is already spread so thin. 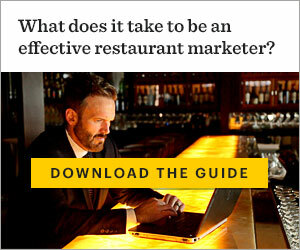 We created this guide to help restaurateurs understand their options and identify how new technologies can deliver deep insights and actually contribute to great hospitality. And when you’re ready to take the next step, this free customized quiz can tell you what system is right for you. 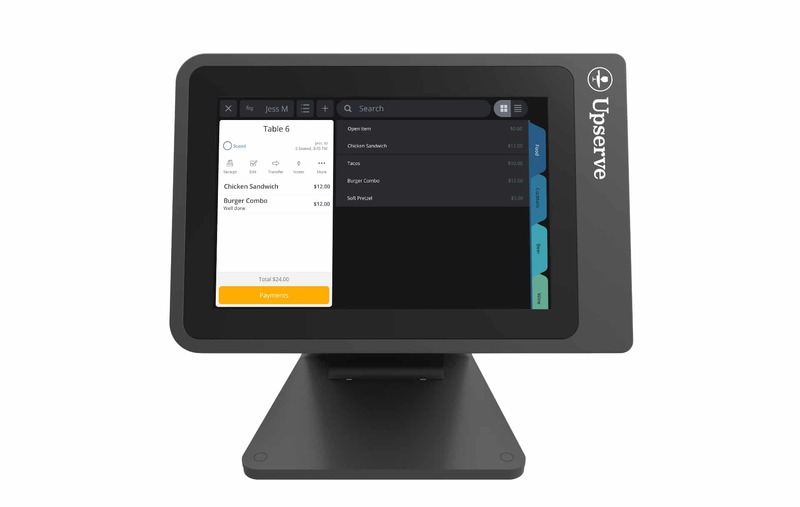 Restaurants have unique operational needs, and with hundreds of point-of-sale systems available, it makes sense to focus on those that are purpose-built specifically for a restaurant’s front-of-house and back-of-house operational flows. 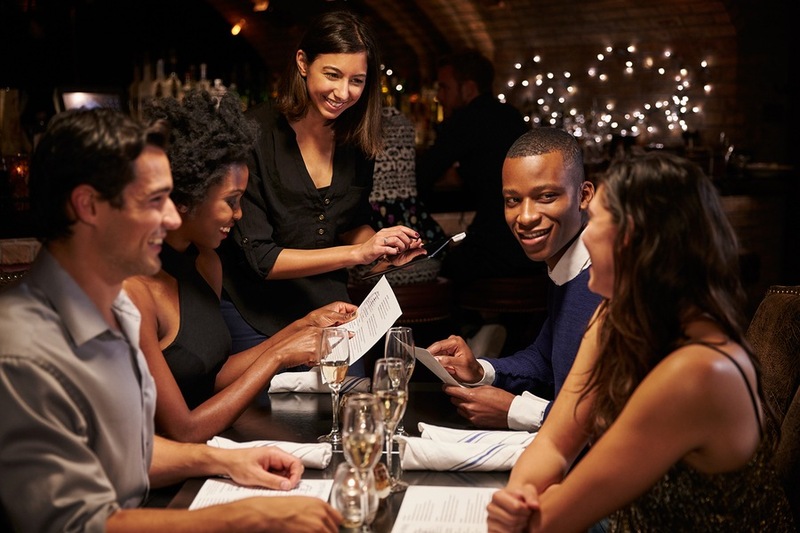 Unlike a generic retail POS, a POS created specifically for restaurants supports fast, accurate communication between FOH and BOH and reduces operational inefficiency. Specific functions, such as kitchen printer support for numerous stations, forced modifiers, coursing, auto-fire, and chat functions, make ordering fast and accurate. 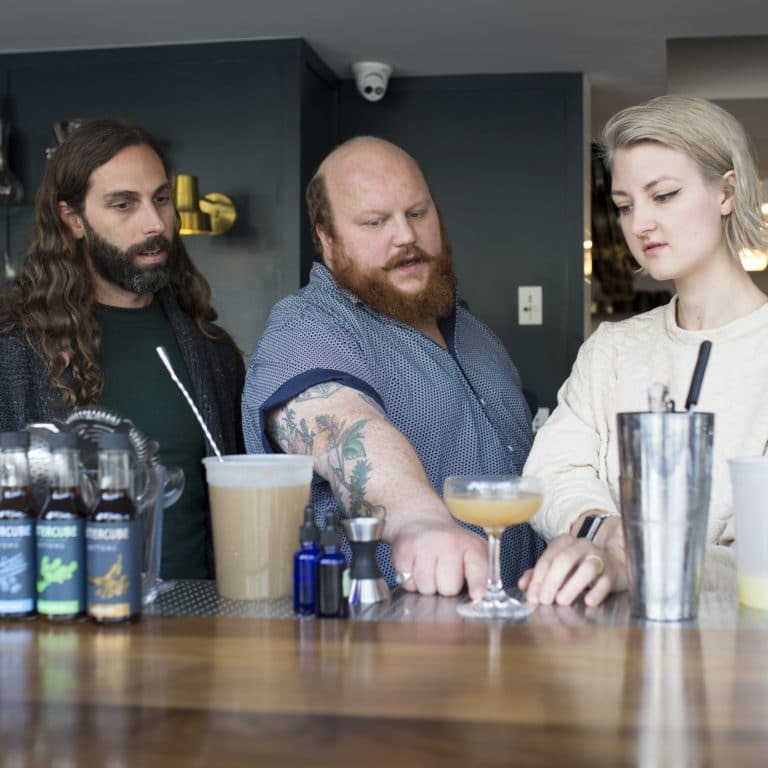 FOH functions, like tableside ordering, check-splitting, and mobile payments allow staff to focus on the guest instead of on workarounds required by retail or other point-of-sale systems. Restaurant POS systems benefit every part of a restaurant, from the front door to the delivery entrance. But no team members use them more than servers. 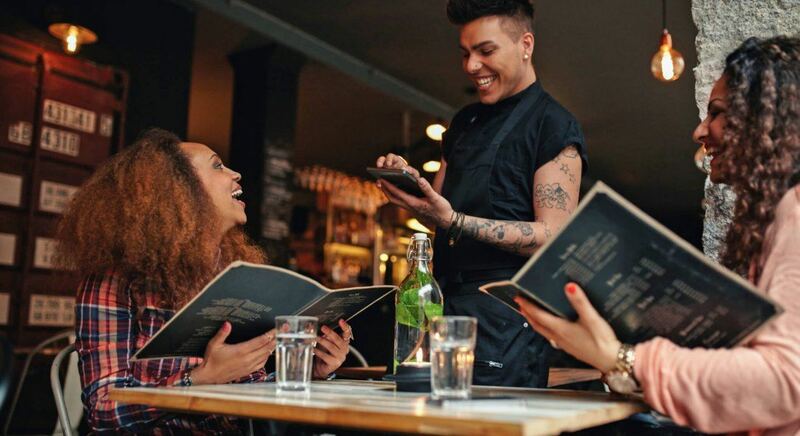 And, with always-on, cloud-based POS systems integrating your restaurant, your waitstaff can be the key to linking every aspect of your business and keeping it running smoothly. When choosing your new POS, consider getting feedback from your servers first, since they’ll likely want the following options to improve communications across the board. Integrating a POS system into your servers’ routines allows them to take orders efficiently, without running the risk of missing important details. A POS will give servers the chance to enter details in a fraction of the time it would take to handwrite orders while maintaining efficient, legible orders for cooking staff to follow. Even hosts can benefit from this ease of use. A restaurant POS system allows the front-of-house to quickly assess floor layouts, occupancy, traffic flow and kitchen workload within a few clicks, rather than countless steps through a busy restaurant. 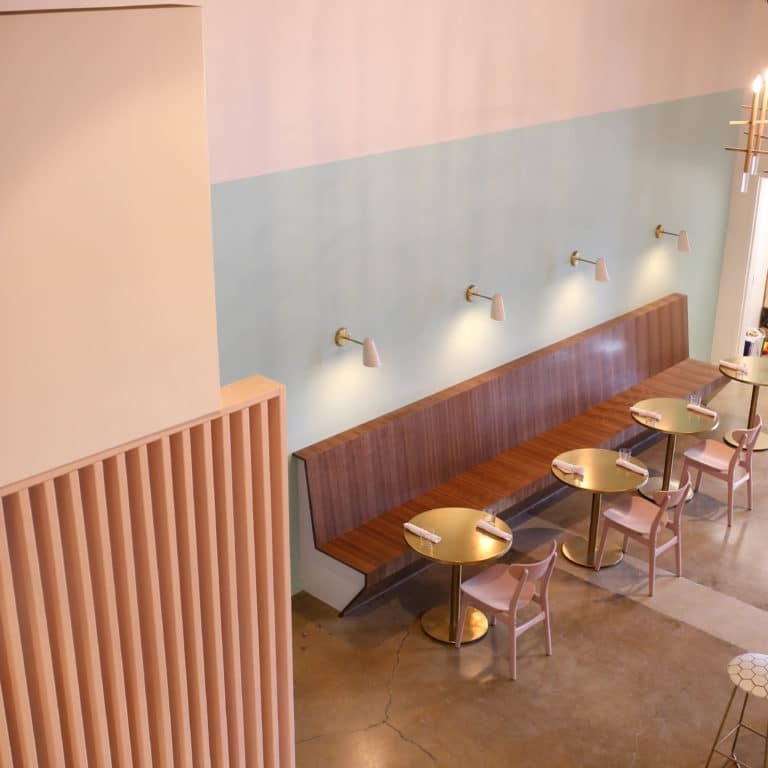 This affords them the chance to find optimal seating arrangements that accommodate guests while easing the stress on servers. A restaurant POS system can shave a lot of time off the turnaround between placing an order and delivering an accurate meal. Messy, handwritten orders only delay the process, which not only presents the risk of unhappy customers but also losses that mount from wasted food. Once orders are entered into a POS interface, they are delivered right to the back, with no confusion from shorthand, handwriting or inconsistent word use. 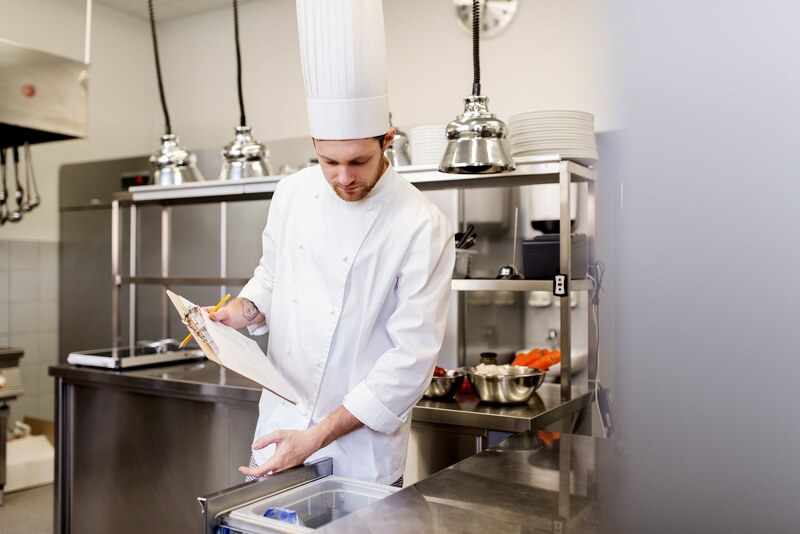 Kitchen staff gets precisely the information they need, eliminating unnecessary gaps and the need for servers to leave the floor to confirm orders. A server’s job is much more difficult when they’re not informed of what items are available, and which have been 86’d. But, with real-time analytics from a cloud-based POS system, servers can save minutes across all areas of the workflow. Now, your waitstaff will know how many more specials remain, and which items need to be pushed. This is all done through the automated onscreen prompts, so there’s no need for extraneous communication with the back, simultaneously freeing them to do their jobs without interruption. Though each restaurant’s needs are different, there’s also a good chance you’ll also see more balance in your stock needs at the end of the night. Servers can then make well-composed suggestions to management about what was working, what needed improvement, and what things need to go. All POS systems—restaurant and otherwise—fall into two categories: client-server solutions or cloud-based solutions. Client server, also known as “legacy solutions,” are self-contained units in which all data, logic, settings, and software updates must be handled at the location. Cloud-based POS solutions securely sync updates, data, settings, and activities to the cloud, meaning that they’re accessible—with proper credentials—in a variety of settings and via a variety of devices, including iPads, mobile phones, and web browsers. More mobility since the system operates on tablets (such as an iPad or Android tablet) rather than fixed stations. Consumer-friendly devices that are faster to train on and easier to use. Remote access to reporting, settings, and even menu information. Your restaurant point-of-sale should be able to help you enhance the guest experience. This section originally appeared on the Clover blog. For restaurateurs, the term restaurant point-of-sale is a bit loaded. It’s a necessary piece of technology, for sure, but for many owners and operators, it doesn’t feel like it’s much more than a system designed to accept payments. New POS technology has obvious surface-level benefits (managing voids, EMV compliance, check splitting, restaurant analytics, etc.) but beyond that, there are many features a restaurant POS has that are the difference between paying for a service and paying for a value. 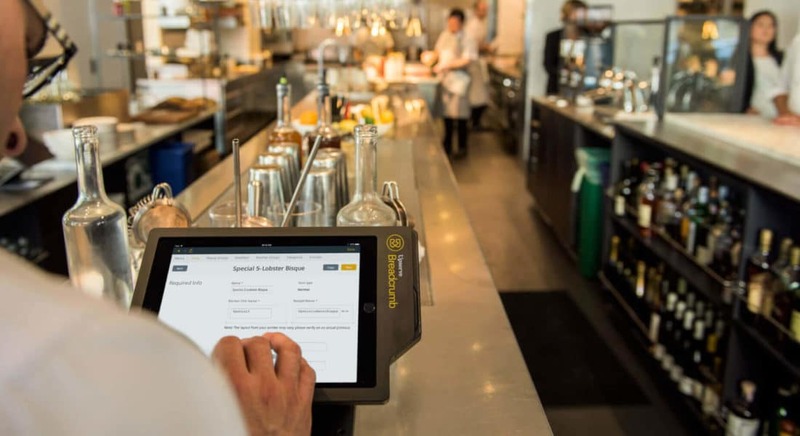 But with hundreds of restaurant technology options available, restaurant decor decisions to be made, and menu ideas to be vetted and approved, it’s no wonder many restaurateurs are not exposed to the full power of their POS software. Time for a performance check-in with your restaurant point of sale. Can it get these three jobs done? Turning restaurant menu ideas into reality takes a lot more than selecting some appetizers, meat and pasta dishes, and a cocktail list. 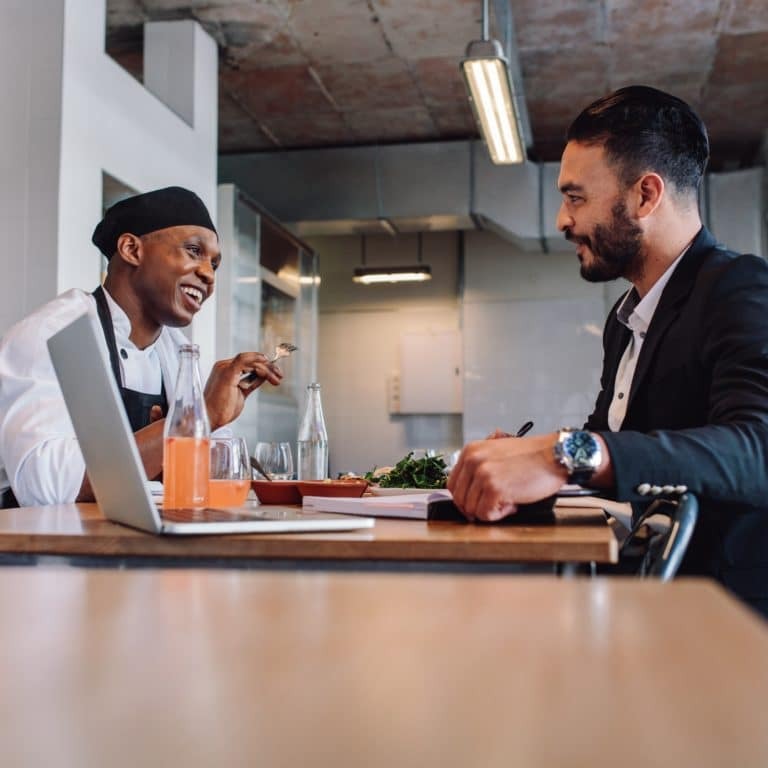 Restaurant owners and their managers know that they need to be able to quickly determine inventory, understand which dishes are selling, which ones never move, and even which seasonal items and specials will resonate with guests. Plus, during a shift, your servers want to be able to fire the right items at the right time, modify things easily, and know when something has been 86’d. That’s a lot of information to process. Real-time inventory monitoring: Automatically cancel items and alert servers, that’s FOH and BOH communication streamlined. Menu templates: Adding your menu to your POS shouldn’t feel like putting together a jigsaw puzzle. Menu customization and menu search means that you can revise your menu, build courses and automatically fire items with a quick tap. Do you want to split the check four ways? No problem. Do you want to split the bottle of wine between two people? Should be easy. Adding the tip to an EMV transaction, closing out a tab–whatever it is that your guests need, you should be able to do it with ease. 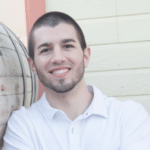 Enhancing the guest experience is the business of your restaurant POS. And that’s just when the guest is inside of the restaurant. New vs. repeat guest breakdown: Understanding if you should drive up the check average or bring in new guests is essential. Online ordering: Because 6 percent of the total orders made in restaurants are online orders. Tableside service: With a mobile POS taking orders is not just easy, but leaves less room for error. 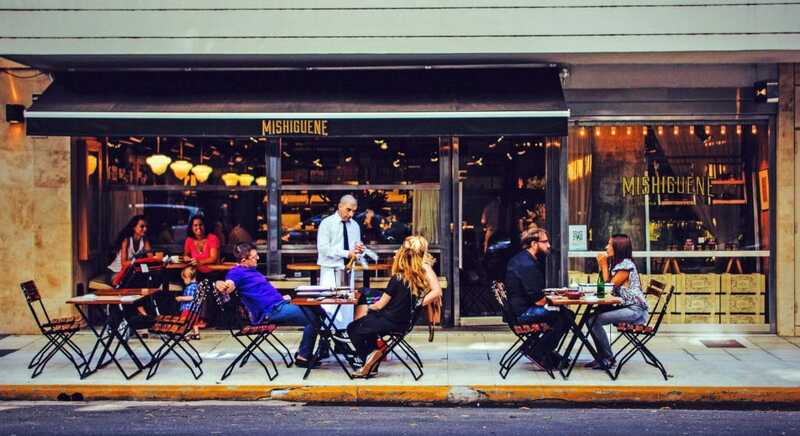 Put simply: Managing turnover can be accommodated with data and restaurant analytics. Using your restaurant point-of-sale, you can easily reduce costs and maximize the return on resources, both inventory and personnel. Built-in features should make it easy to keep a close eye on labor and inventory costs, day-to-day, hour-to-hour and shift-to-shift. You’ll know exactly which servers are making the most money, moving the most product, and keeping things most efficient inside and outside of the dining room. Something as simple as optimizing a floor layout, or modifying which staff members handle certain table sizes, can go a long way toward fully covered, completely efficient services and happy staff. Your restaurant POS is a gold mine of information. Everything from the menu to server performance can be understood. It’s more than just an information collector for your restaurant; it’s the system that allows you to make money. Not all POS systems for restaurants are created equal. They are designed as a general purpose tool that is used in almost every industry. Each and every restaurant POS is different and may require different add-ons to use all of their features. The better you understand the system, the better you will be able to put it into action and implement the following tips. Choosing the best POS for your restaurant is no easy task. Not only is there a lot to consider, but your solution needs to be carefully thought out based on your restaurant’s individual needs. Every item on your menu is unique. Tostadas are different than hard shell tacos, and they deserve their own recognition and tracking. Every item on your menu should be uniquely identified so you can understand insights correctly, get an accurate reporting on inventory, be warned of low stock, and even find out what is selling the best. Create a screen that suits your menu. This allows users to find items much faster. But don’t go too wild. There is nothing worse than having to navigate through too many categories, which will impede the efficiency. Get familiar with the concept of a cover and how exactly you are tracking guests. Most POS systems for restaurants can track by manual entry, but may also be able to track by items sold (i.e. entree) or seats on a check. If your POS is struggling with performance optimizations, it’s time to upgrade. Your system should be saving you time, making you money, and providing you with a reliable, easy-to-use experience. From improved sales insights to stronger customer relationships, adopting a new restaurant POS system has many benefits for your restaurant’s bottom line. However, this beneficial upgrade can also present a number of roadblocks. To make sure your new restaurant POS software adoption is smooth and drama-free, here’s a few common challenges to keep top of mind. Skimping out on POS system training might save a little time and money in the short term. But if your employees don’t know how to use the system properly, you’ll end up wasting a considerable amount of capital. Fortunately, many of today’s leading POS systems are equipped with training mode functionality. This helps both your front-of-house and back-of-house employees try out the software in real-time without affecting any data. It’s also a good idea to break up your POS training time into multiple workshops over the course of a month or two. This ensures that the material isn’t overwhelming, and it allows time for managers to check in with employees and answer any questions they have. 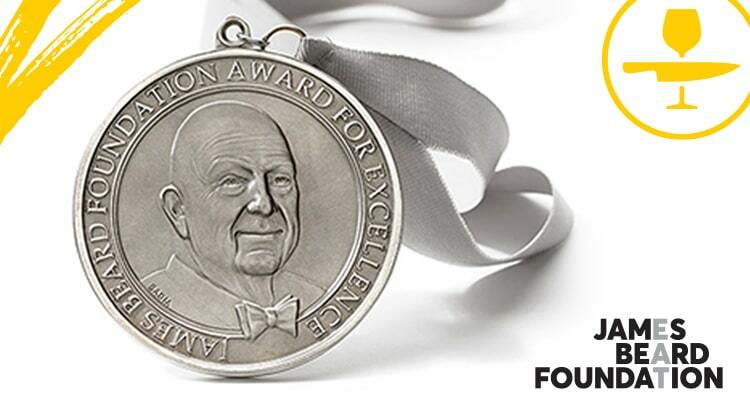 Some restaurant execs simply don’t see the value in historical data. But here’s the thing: Restaurant analytics isn’t about remembering someone’s favorite meal, or when their birthday is. Rather, it should be used to garner customer feedback, build customer loyalty, and boost customer engagement through email, social media, and other key touch points. Modern restaurant POS systems provide a wealth of insights for better restaurant management. If you don’t transfer and maintain your data, your new POS system won’t be able to do its job. 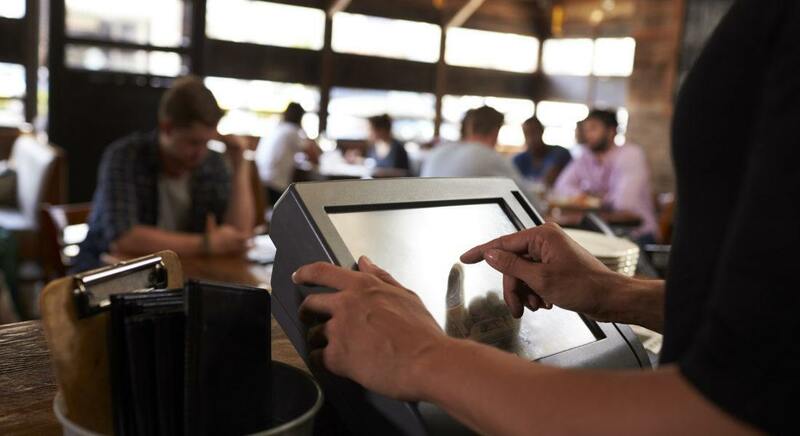 From improved sales insights to stronger customer relationships, adopting a new restaurant POS system has many benefits for your restaurant’s bottom line. In addition to tracking your sales and ROI, your POS system manages orders and inventory. So, adopting a new POS system may change the way you work with suppliers and distributors. To prevent confusion, miscommunication, and even frustration, it’s important to prepare your partners for the switch. Give them ample time to prepare for the change, and consider common workflows that are a direct result of your POS system. Talk to your suppliers and distributors directly to get their opinion on current workflows. You may be surprised by their insights. Depending on what software tools you currently use, a new POS system likely provides integration opportunities that weren’t possible before. Failing to recognize and implement these software integrations, however, can pose major roadblocks. For example, you likely use an accounting system to keep your finances and payroll in check. If you fail to integrate this system with your new POS, you could miss out on key financial reports, employee sales data, and operational information. As a result, minor mishaps and miscommunications can transform into full-fledged problems. Maximizing your integration capabilities is key to successful restaurant POS adoption. Having a checklist can help you identify the most important POS features. While the items below are just a very small portion of what’s available in modern restaurant management platforms, consider this your must-have starting point. As simple as the POS system interface should be for operators, the backend needs to offer the depth of detail necessary to gain a competitive advantage in a crowded marketplace. Opting for a POS system that garners customer data, inventory information, and countless other metrics will allow you to adjust ordering, staff appropriately for each shift, and determine the right strategy for optimal success on your busiest nights. Considering all of the information the flows through your POS system each day, it’s a complete waste if you have a POS system that doesn’t make the most of that information. What’s more, your POS system shouldn’t just gather data, but also organize it, and even automate decisions based upon it. From automatic ordering of low-stock items to optimized seating arrangements, your POS effectiveness is only limited by how deep you’re willing to dive into the data. You want to see your business grow. However, once you start scaling operations upwards, will your restaurant POS capabilities scale to match? To get the most out of your cloud-based POS system, you want to find one that has the ability to automatically upgrade software, add features and apps, increase data collection, and remain optimized for the lifespan of your equipment. And when your equipment ages, you need a POS provider that includes hardware upgrades as part of your plan, to ensure you never lose key performance or functionality due to failure. Features you may not currently need might become paramount once you expand your restaurant’s offerings or open a new location. Your POS needs to accommodate this, as well. Think about this: A couple of years ago, online ordering was something individual restaurants had to carry out themselves. Today there are a variety of apps that do it for you, but they require a POS system that can integrate with theirs. Do you want to be left in the dust or do you want to be able to hop on popular bandwagons when new trends hit? 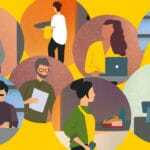 Scalability is something that is often overlooked by newcomers to POS systems, but is something that is indispensable when productivity and profitability increase. It’s important that your POS system can easily integrate with other tech platforms, such as payment processing platforms, inventory systems, CRM systems, reservation systems, loyalty programs, and shift scheduling systems. Check out Upserve’s partner marketplace for the integrations offered with Resy, Tock, Singleplatform, and more. Data attacks through restaurant POS systems are common, and old POS systems are notoriously easy to hack. 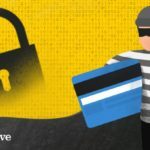 A software-as-a-service (SaaS) solution that stores data in the cloud and is PA-DSS compliant—just like your bank—is much more secure than legacy systems, with exponentially superior support, which is possibly the single most important reason to upgrade. In addition, leveraging EMV technology for credit card transactions takes you off the hook for incorrect charges. 5. Support 24/7, Based in the U.S.